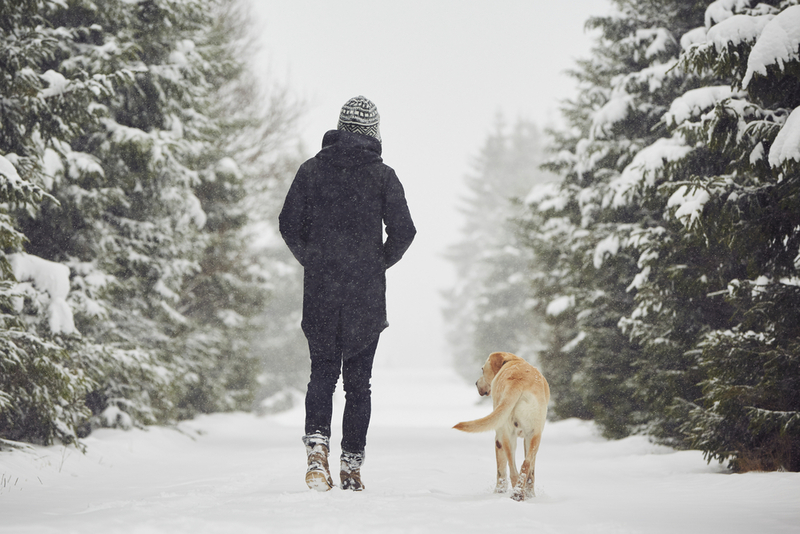 Keeping your dog up to date on vaccines is a critical step to preventing disease. There are many different vaccines available to you for your four-legged family member. It is important to consider your dog’s risk of exposure when choosing the right vaccines for your dog. DISTEMPER: Life-threatening contagious disease affecting the respiratory, GI and central nervous system. HEPATITIS: Highly contagious disease of primarily the liver, that can cause fever, diarrhea, vomiting and convulsions. PARVOVIRUS: Highly contagious (and sometimes fatal) disease that is shed in the feces, causes vomiting and diarrhea and is more severe in puppies and older dogs. PARAINFLUENZA: Viral disease causing a dry, hacking cough, sneezing and fever. RABIES: Fatal disease that attacks the brain and nervous system, is transmitted through saliva and can affect humans as well. It is required by law in Riverview and Moncton. BORDETELLA: Also known as kennel cough, is a viral airborne disease causing a persistent cough. LEPTOVIRUS: Infectious bacterial disease transmitted through urine, often in puddles and lakes. Also affects humans. LYME DISEASE: Infectious disease transmitted by the deer tick, which is a greater risk in grassy fields and wooded areas. 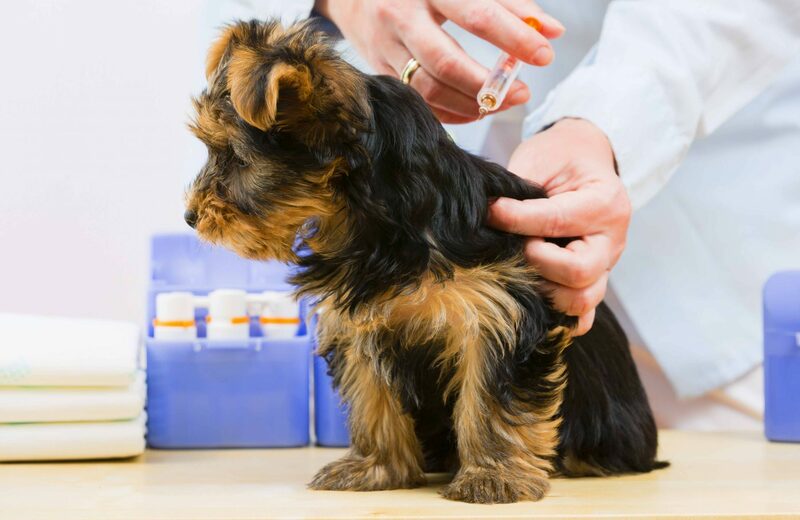 The majority of canine vaccinations need to be boosted annually, with the exception of rabies, which is also offered in a three-year option. Vaccinating your dog is the best way to prevent disease. Many of these diseases can be fatal but are completely preventable. It is also important to note that some people argue that vaccines cost too much money, but the bill for treating one of these diseases would be much higher and could potentially end tragically for your dog. Contact us for any pricing at 506-388-8880.